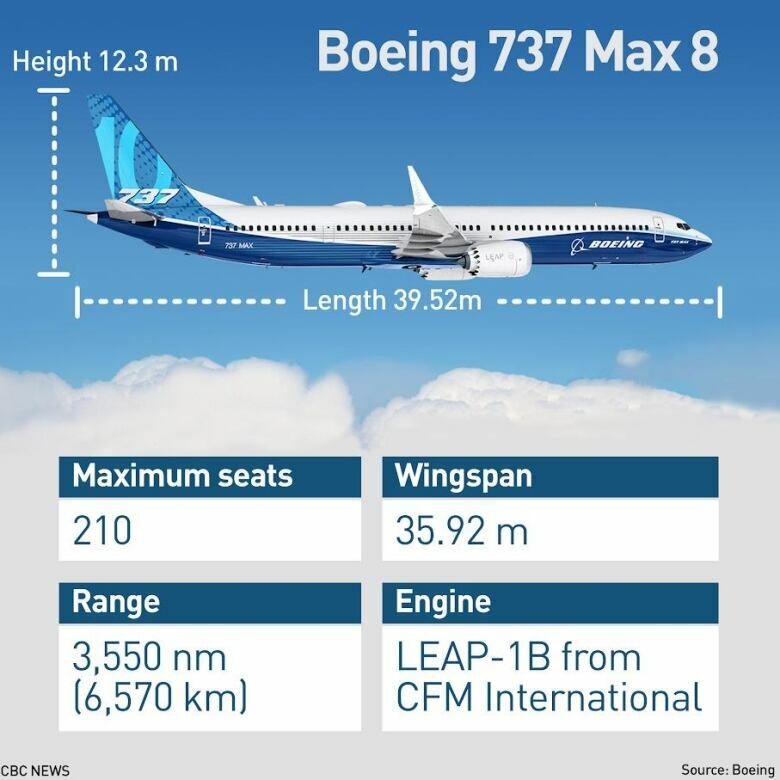 Canada isn’t ready to ground any of its Boeing 737 Max 8 planes in the wake of the fatal Ethiopian Airlines crash that killed all 157 on board, including 18 Canadians, over the weekend. Garneau is expected to address the crash during a media availability at 2:45 p.m. ET. CBCNews.ca will carry it live. 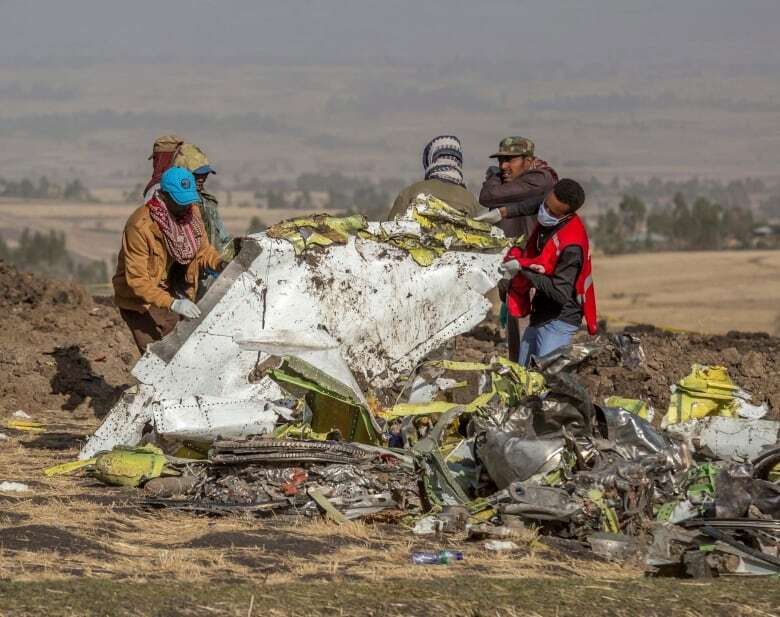 Ethiopian Airlines and all Chinese airlines have grounded their Boeing 737 Max 8 planes indefinitely in the wake of the crash, which occurred shortly after takeoff from Addis Ababa Bole International Airport, en route to Nairobi. Indonesia grounded 11 of the aircraft for inspections, said Polana B. Pramesti, the country’s director general of air transportation. Caribbean carrier Cayman Airways also said it was temporarily grounding the two Boeing 737 Max 8s it operates. However, Canada’s two largest airlines say they are confident in the safety of the aircraft. 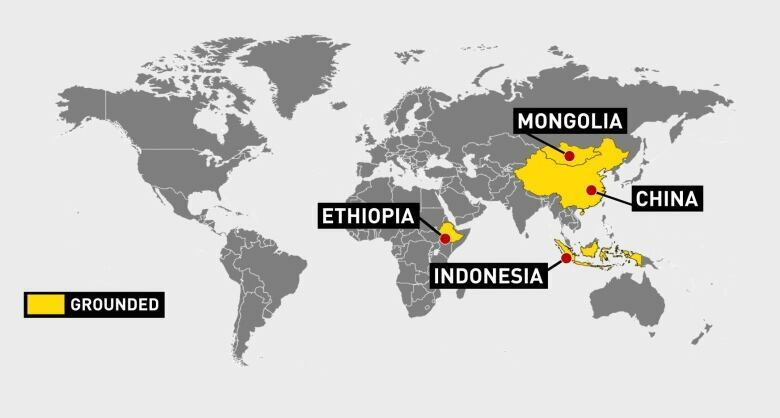 People from 35 countries died in the crash. Among the 18 Canadians killed were a Carleton University professor and a mother-daughter pair from Edmonton. The accident was strikingly similar to the crash of a Lion Air jet of the same Boeing model in Indonesian seas in October, which killed 189 people. Indonesian investigators have not determined a cause for that crash, but days after the accident, Boeing sent a notice to airlines saying that faulty information from a sensor could cause the plane to automatically point the nose down. The notice reminded pilots of the procedure for handling such a situation. The Ethiopian plane was new, delivered to the airline in November. The jet’s last maintenance was on Feb. 4 and it had flown just 1,200 hours.